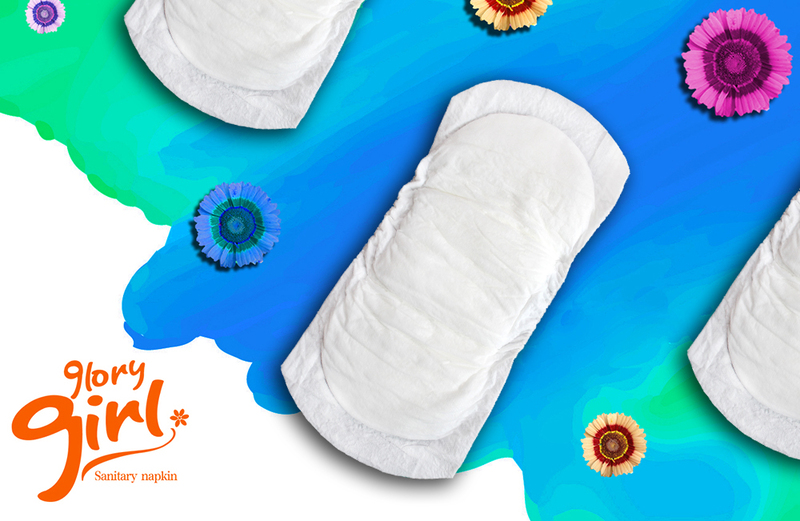 Product categories of Incontinence Pads, we are specialized manufacturers from China, Adult Incontinence Pads, Male Incontinence Pads suppliers/factory, wholesale high-quality products of Female Incontinence Pads R & D and manufacturing, we have the perfect after-sales service and technical support. Look forward to your cooperation! The incontinence pad is suitable for the light, moderate and severe people. The use of high-quality back to the release of paper raw materials, easy to fixed does not shift. 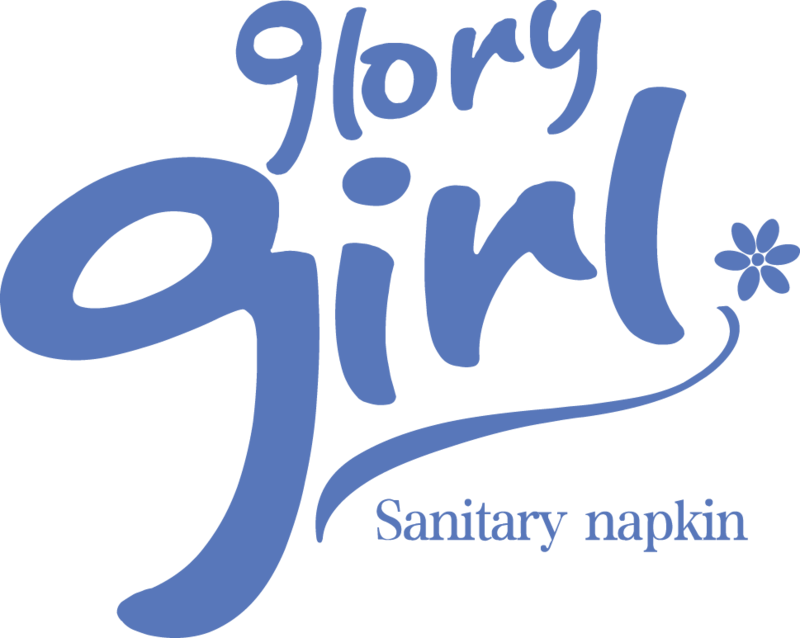 Glory Power Hygiene incontinence pad feature is cotton soft skin, super absorption, always dry, safe and affordable. Sincerely hope many incontinent person can solve their troubles when they use best Incontinence Pads.